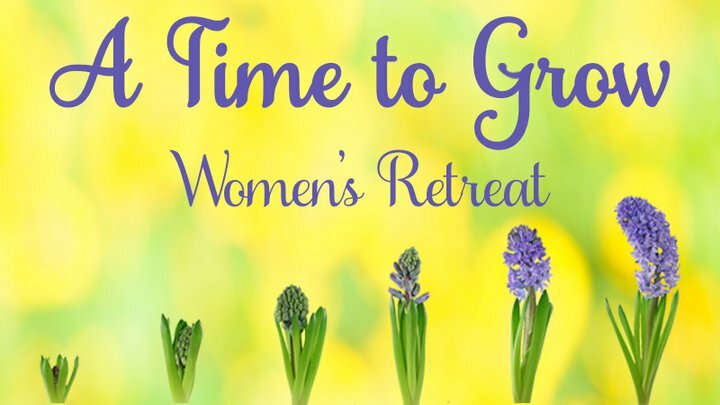 Join us for our Women's Retreat as we grow with God and with each other.  We will have workshops, crafting and fellowship as we give you tools for tending the garden of your soul. What will be the outcome? You’ll come back refreshed physically, renewed spiritually, and better connected with Jesus and the women of Life Pointe. Click the button below for more details or to register. The promise of spring has come to the Northwest; a sprig of green that will become a daffodil, a new tender leaf on a bare stem hinting at the roses that will follow. As I look for those long anticipated signs of life in the soil I am reminded that the soil was prepared for that growth. The ground was tilled, weeded and fertilized with rich manure before anything was planted. In the fall the bulbs for spring flowers go in the ground but nothing is seen. The soil sits there, dirty, muddy and smelly and bare. I can't see the process going on underground but I trust that at the proper time the bulb will push its way to the surface and delight me with its beauty. As a believer, God works the "soil" of our souls and hearts, tilling, weeding and feeding them. Then the seeds of righteousness and truth are planted there. But, as in the garden, we can't always see the changes happening inside of us, yet we trust that the light of His presence, the truth of His Word, and the Living Water of Jesus will cause those seeds to sprout and grow and our lives will display the fruit of the Spirit. As He transforms us we become "oaks of righteousness, a planting of the Lord, that He may be glorified."